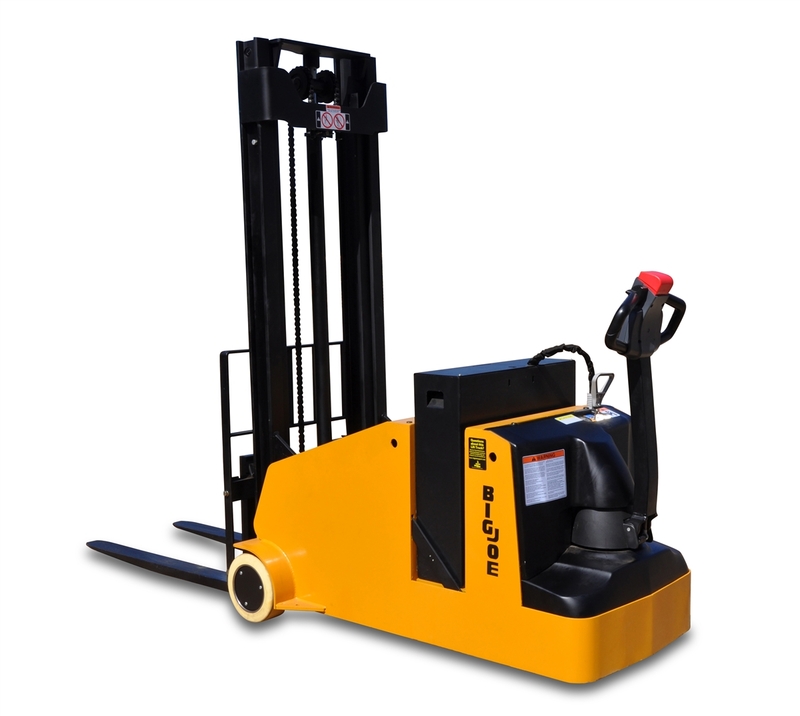 The Big Joe CB22 Counterbalance Stacker is an ITA Class II fork carriage that's an affordable alternative to more expensive sit-down forklifts. 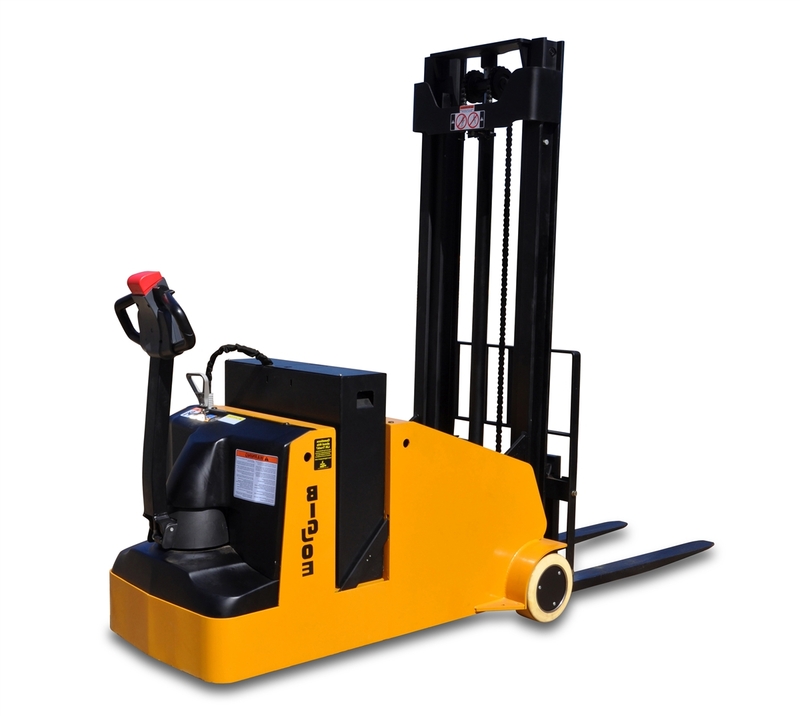 This counterbalance forklift is rated with a load capacity of 2,200 pounds and has a lift height of 157”. It features a high-torque AC drive motor and 24-volt Zapi AC controllers. As counterbalanced stackers go, the CB22 requires little effort to steer because of its base-mounted tiller. Buttons for lifting, lowering and tilting are located in the tiller handle. It features both forward and rearward tilting functions for precise positioning of your loads. This walkie forklift (walk-behind) has a premium battery and a discharge meter to tell you how much battery power remains. If you’re looking for durability, dependability and overall quality, turn to one of the best counterbalance lift trucks in the market!